A powerful air purifier with ionizer and HEPA air purification and inbuilt ionizer that helps in removing 99.9% indoor air pollutants. An advanced air purifier with HEPA purification technology and high CADR that helps in removing indoor air pollutants to make your home fresh and free of contaminants. 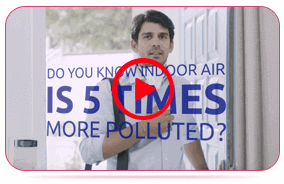 The air purifier uses a tested and proven HEPA purification technology that helps in removing 99% of the indoor air pollutants present in the indoor air. 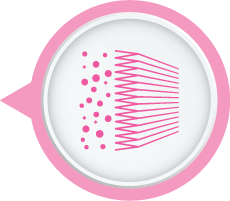 The air purifier uses a unique 3 stage filtration mechanism of Impact, Interception and Diffusion to trap pollutants such as dust mites, mould spores, pet dander and pollens which are more than 0.3 microns in size. KENT Alps can effectively remove pollutants such as PM 2.5 and SPM (Suspended Particulate Matter) that are present in the indoor air. 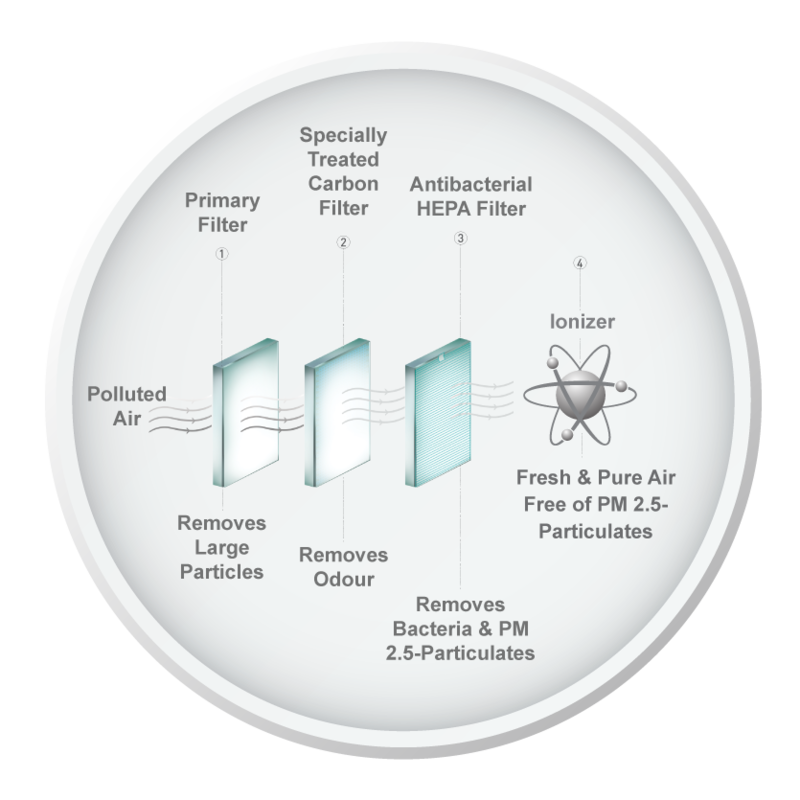 The air purifier also comes with specially treated activated carbon filter absorbs foul odour from the indoor air. The air purifier also comes with an inbuilt ionizer that improves the freshness of air. 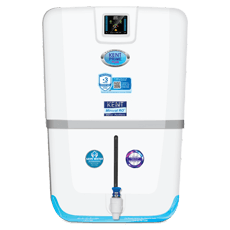 The ionizer releases negative ions, which force the pollutants to stick to the walls or traps them on a collection plate that is electrically charged near the ionizing unit to make the indoor air fresh. The elegantly designed air purifier is ideal for homes and offices. The air purifier has a pedestal mode of installation, which makes it extremely convenient to use and install. 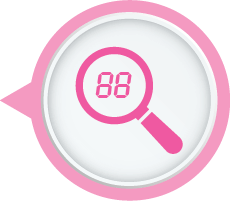 The air purifier also comes with an 8-hour timer function and three different speed levels that meets the customized requirements of the users. Input Power Supply Single Phase 220-240V, AC 50/60 Hz. Bought it 6 months ago and I have experienced great improvement in breathing. It can reduce the pollution level inside your home and let you breathe fresh air. 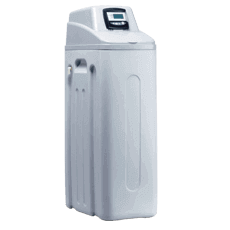 The purifier has high CADR and is worthy enough to be bought for those houses where the people are suffering from wheezing and asthma. 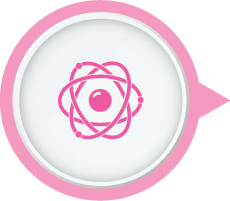 I really appreciate the product and I would recommend it for all. 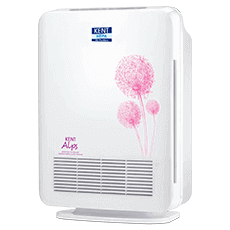 I have Kent Alps air purifier at home and it is a great product and efficient enough to remove all the pollutions from air. 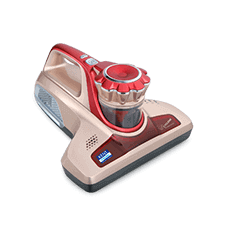 The model comes with HEPA filter and even with high CADR that is very helpful in keeping home fresh and free from contaminants. 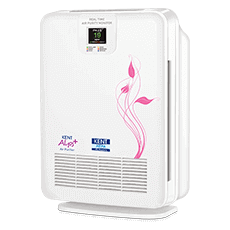 It is the most advanced air purifier that can remove 99% of pollutants from air and thus it is a very effective air cleaner. Before purchasing Kent Alps, I have done a long research and have studied about filter technology, CADR and price. I must say that I’m really impressed by using this air purifier as it is very effective in removing all the impurities from air. 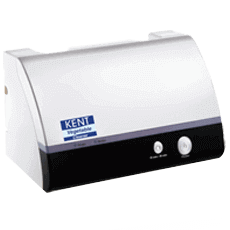 Thanks to Kent for manufacturing such a beautiful portable room air purifier. I would ask you to install this air purifier at your home and feel the difference. Highly recommend it! My grandpa is an asthma patient and it is due to pollute air, he was facing more problem in breathing. 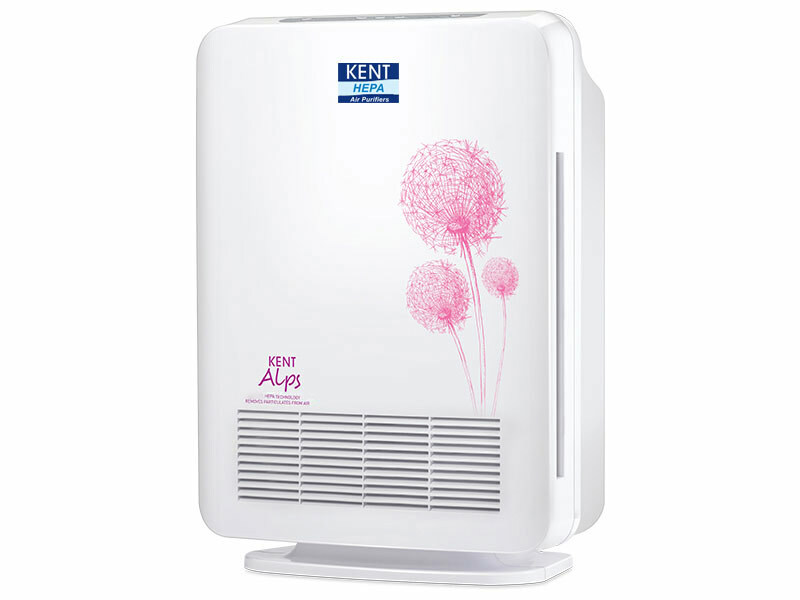 A friend who once visited my house told me about KENT Alps air purifier and asked me to use it. I installed it and now my grand pa is in relief because he can breathe fresh air. 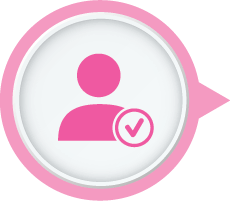 I would recommend others to use it. I have a kid of 3 years, who was once facing respiratory problem. I took him to doctor and what I was told is “You child is facing problem in breathing because of air pollution”. Doctor recommended to use air purifier and I bought Kent Alps. I am happy that my boy is improving quickly. Thanks to Kent Alps.